The place for quality vinyl military decals for your car, truck (or anywhere else!) Veteran owned and Operated. Veteran Owned and Operated. 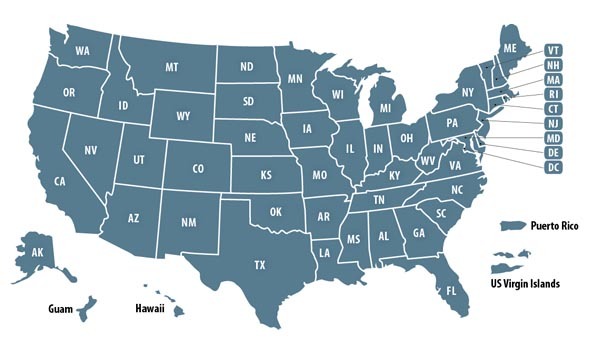 We ship FREE anywhere within the United States. Regards of your service branch, we got your covered! Our decals are made out of high quality 651 Oracal Vinyl. Vinyl thats engineered to withstand harsh outdoor environments. 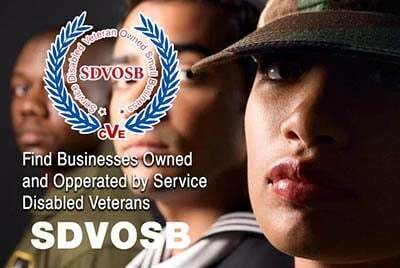 Please mention you proudly found 0500hrs.com on Veteran Owned Business (VOB)! Serving in the military has groomed me to become a hardworking successful member of society. It taught me that with determination (and a little bit of sweat) anything is possible. This page has been visited 416 times. Online military Decals FREE SHIPPING anywhere in the United States.